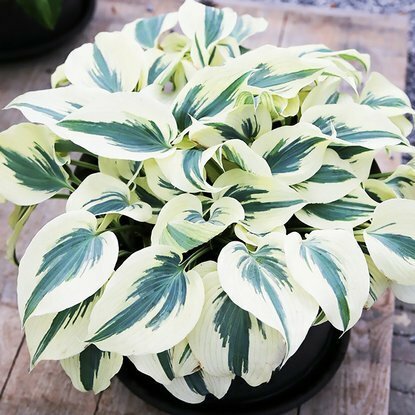 Add to compare Special offer Bestseller Shipping on Thursday Hosta (Funkia) White Feather ® 1 szt. 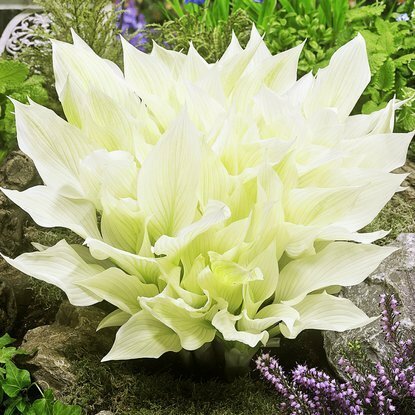 Add to compare Special offer Bestseller Shipping on Thursday Hosta (Funkia) Halcyon 1 szt. 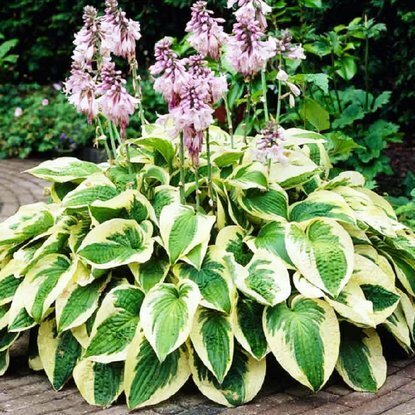 Add to compare Special offer Shipping on Thursday Funkia (Hosta) Sting 1 szt. 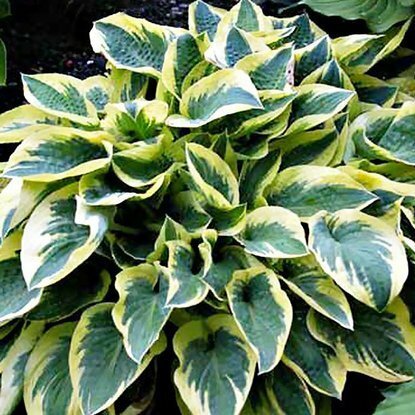 Add to compare Special offer Shipping on Thursday Hosta (Funkia) Bedazzled 1 szt. 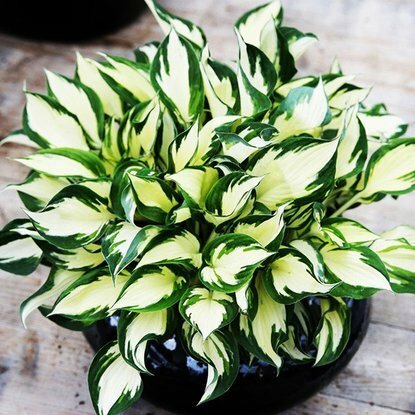 Add to compare Special offer Shipping on Thursday Hosta (Funkia) Cherry Berry 1 szt. 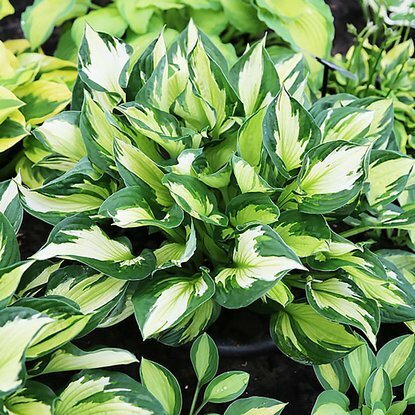 Add to compare Special offer Shipping on Thursday Hosta (Funkia) Diana Remembered 1 szt. 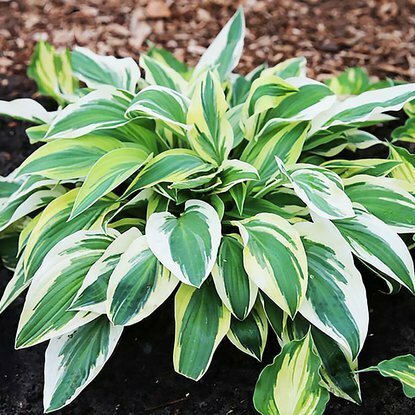 Add to compare Special offer Shipping on Thursday Hosta (Funkia) Fire and Ice 1 szt. 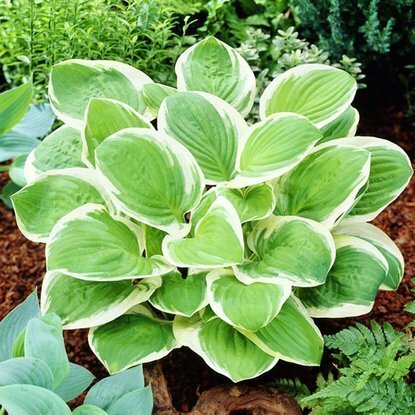 Add to compare Special offer Shipping on Thursday Hosta (Funkia) Firn Line 1 szt. 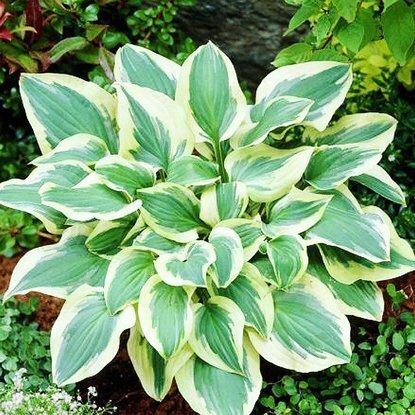 Add to compare Special offer Shipping on Thursday Hosta (Funkia) Pilgrim 1 szt. 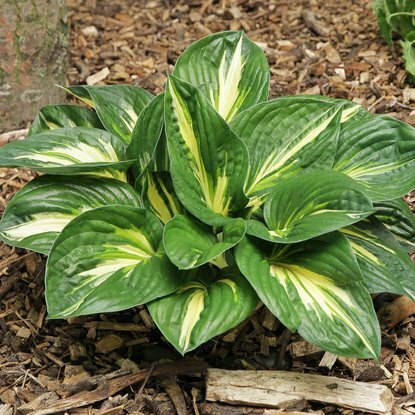 Add to compare Special offer Shipping on Thursday Hosta (Funkia) Whirlwind 1 szt. 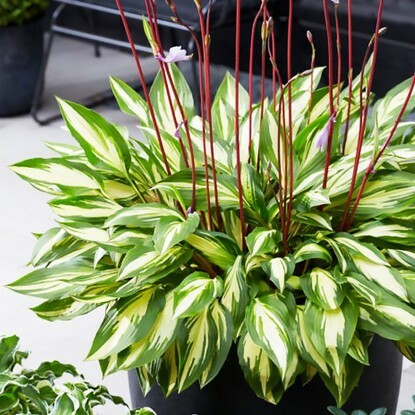 Add to compare Special offer Shipping on Thursday Hosta (Funkia) Wide Brim 1 szt. 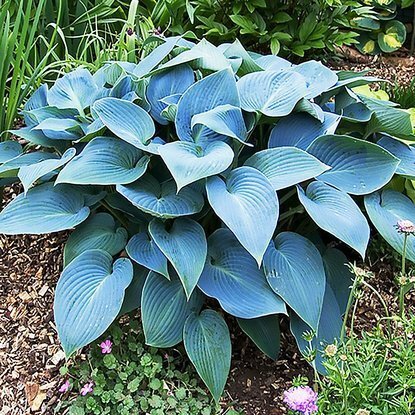 Add to compare Special offer Shipping on Thursday Hosta (Funkia) Wolverine 1 szt.